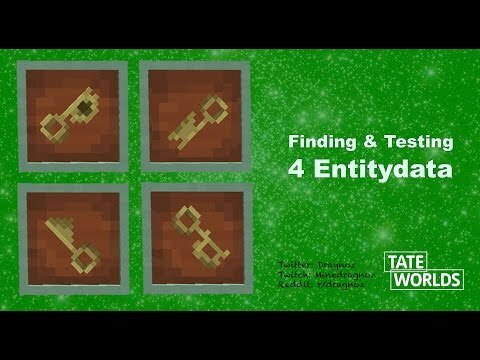 In this video I explore how to actually find complicated NBT data of entities and then how to use ti to test for that entity. 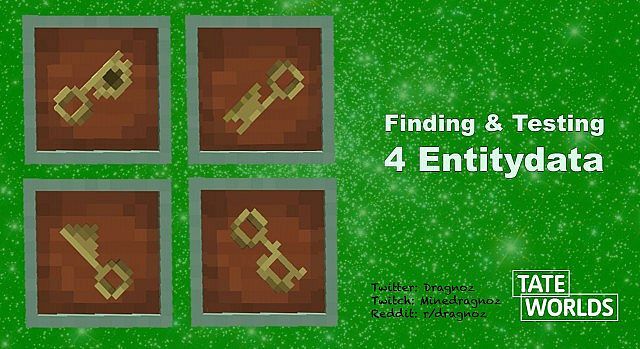 Tate Worlds is a collaboration with The Common People: Adam Clarke, Lead Artist and Producer, with Map maker: Dragnoz and Minecraft builders: Kupo,Featherblade and Tewkesape. 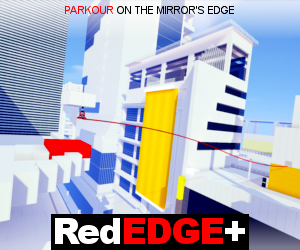 Hey, I've played your map and it seems pretty cool so far! The buildings look's great as well as the texture pack (Thanks to TVB), even though there are still a lot of missing details. 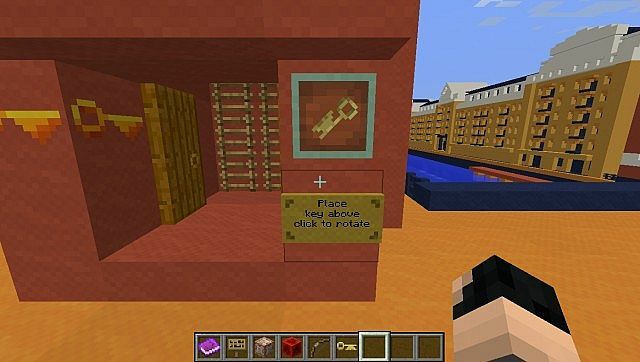 For example, a lot of building interiors weren't finished at the Chrome Yellow puzzle, then there is some misspelling errors, but nothing major.. Except for the french part. :P If you need help translating the dialog then let me know! Keep up the good work, to yourself as well to Kupo, Feather and all the people behind the scenes! Ps: It's not Andre, but André, with an E acute. Dragnoz you left a hole on the ground at 38 12 1552 you might need to fix that bug because people can fall out of the world. Awesome! As soon as i get some free time i will try it out!